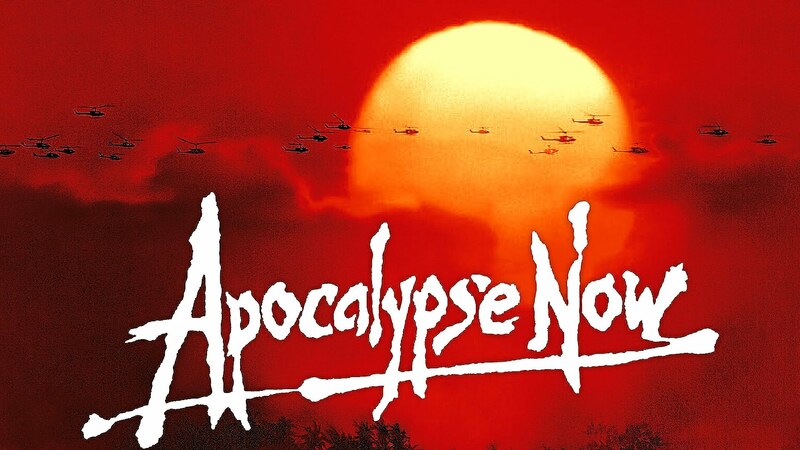 Apocalypse Now is a 1979 film adapted from the book ‘Heart of Darkness’ by Joseph Conrad. The book is set in 1890 and depicts a voyage going up river into the Congo Free State, a large state in Central Africa from 1885 to 1908. Francis Ford Coppola, who both directed, produced and co-wrote ‘Apocalypse Now’, updated the time-period by setting it during the Vietnam War. Directed by J.J. Abrams starring, Daisy Ridley, John Boyega, Oscar Issac, Harrison Ford, Carrie Fisher, Mark Hamill, Adam Driver, Domhnall Gleeson, Andy Serkis and Lupita Nyong’o. Set nearly 32 years after the story of ‘The Return Of the Jedi’, ‘The Force Awakens’ continues the ongoing saga. The Expendables as a franchise is one that is openly mocked, for both it’s over the top action and its inside jokes, but also due to its ability to slowly bring every action star from the 80s to the new era. As a fan of the expendables I acknowledge that these films can be summed up in one word, entertainment or boarding on. The formula is simple, drag as many legendary 80s action stars into each new film and kill as many people as possible. However with this third instalment this is all changed and we witness the growth of the cast to such massive proportions it’s more a case of which action star is not present. One member gets hurts, so they recruit some new faces while dropping all the original team and the far more interesting ones then Stallone. So we are given four new faces with more jokes about the decades then is at all necessary. With the new faces we have Kellan Lutz and Glen Powell who were the only ones particularly needed as Victor Ortiz is barley seen or missed and Ronda Rousey who has to endure a number of sexist jokes and being hit on. This is easily the weakest addition to The Expendables and a majority of it is down to brining in new faces into this old world of 80s heroes which I for one would much rather see. Mel Gibson is the villain this time and his character is one of the best parts of the film, different and boarding on exciting due to his history with Barney, Gibson brings a certain intelligent maniac element to the film which adds to the entertainment. Though some have argued for the end of this franchise, I see no reason to not continue as long as the formula returns to the first two films and stays. OVERALL ** This is by far the weakest of the films and can only be put down to the young ones trying to take part, this isn’t why we watch The Expendables, as much a guilty pleasure as it is we watch this films for the older actors. RECOMENDATION – This is that could and should be missed both for fans and everyone else. It is weak with the only new element worth watching being Mell Gibson. 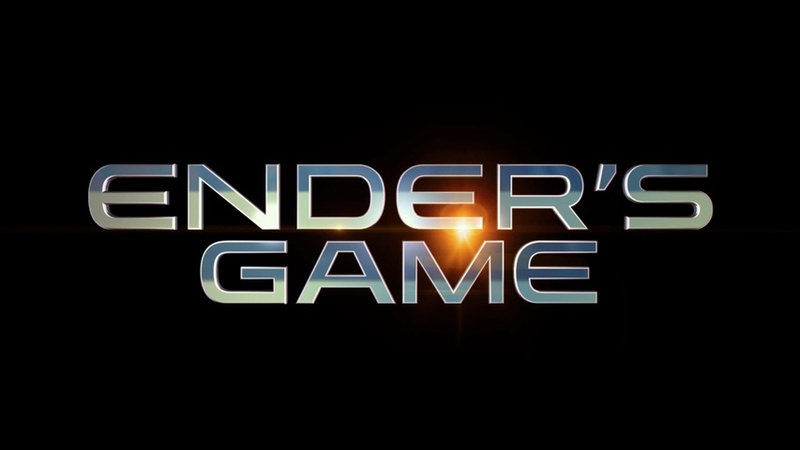 Directed by Gavin Hood, Staring Asa Butterfield, Harrison Ford, Hailee Steinfeld, Sir Ben Kingsley and Viola Davis. The story follows Ender who has been recruited by the army to lead an attack force against an alien invasion which nearly destroyed earth previously had it not been for one pilots selfless act. Cowboys and Aliens is directed by Jon Favreau and Stars, Harrison Ford, Olivia Wilde, Daniel Craig and Sam Rockwell. This is set in the wild west of the outskirts of America. It follows Jake, played by Daniel Craig, who wakes up alone in the desert with no clue as to who he is or how he ended up in the desert but more importantly what is that thing on his arm and where did it come from. This film had the potential to be exciting and interesting and you can you see why. You have cowboys which are hugely popular and you have your aliens, again hugely popular, so why would you not combine the two and look at the result. The result is this film was good but could have been much better as simply a cowboy film, take out all the aliens and anything to do with aliens, have this as a 3:10 to Yuma style film and it would have been much better. The cast were excellent nothing at all wrong with this group of actors, Daniel Craig was excellent along with Ford and Wilde. Nothing at all wrong with them. If you look at this film , take away the nonsense aliens and focus on the cowboys then you have a good film. The authenticity with films such as these is crucial and if not done properly immediately attacked and criticised and quite rightly. No this is no True Grit by any means, though this does not mean its a bad film. The Cowboy aspect was very well done and I Rockwell as the angry bartender demanding respect was well played. Indeed in interviews Mr Craig did openly say how much fun he had had on this film and making this film, you can see why why when you watch it as you do have fun watching them fight and be cowboys. The aliens themselves are some one strangely built, no im not saying this because they are alien. The aliens seem to have quite hard skin so shooting and throwing spears will do some damage but takes multiplies of both to actually kill the things. So the aliens seem pretty well designed, however when they open their chests they have small three fingered arms, this reveals their heart. I find this to be a massive flaw, why in the name of evolution would this have happened. Mr Ford sums up one moment brilliantly by saying, “Are you being serious” this in retort to discovering the aliens are there to steal humans gold. Yes Mr Ford we are being serious and that’s why these aliens should not have been in this film. Also I don’t usually make a habit of doing this but I feel I must for this, the poster tries to convince you to see this film by saying, “from the director of Iron Man” If you go to see this film because you liked Iron man and think this will be similar then don’t because it’s not. Also why on earth is Daniel Craig’s Bum the main feature of one of the posters, why ? OVERALL*** Would have been higher but because of the aliens I can’t allow it anymore, without them it could have been a four. If your a fan of cowboys then watch up to the point that they run after the aliens. If you’re a fan of aliens, then give this one a miss.